Total Defense PC Tune-Up is designed to eliminate slow startups and keep your Windows PC operating at peak performance, while improving the stability of your system. Total Defense PC Tune-Up takes the mystery out of maintaining your PC and fixes problems that used to require a PC technician to repair. An easy-to-use interface makes it simple to understand and maintain your PC. Total Defense PC Tune-Up’s ease of use is enhanced by intuitive wizards and alerts, and is backed by Total Defense’s world-renowned customer support services. 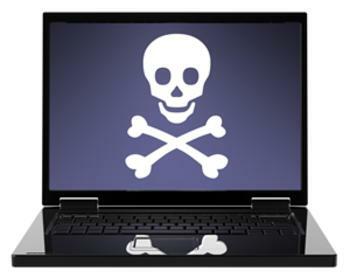 Total Defense PC Tune-Up also gets rid of dangerous software Trojans, viruses,spyware, and browser hijackers that can interfere with your security settings and web browser. With Total Defense PC Tune-Up, it is easy to keep your system up to date with the latest drivers, patches, and researched performance settings, helping to maintain your investment in your PC and increase its useful life. 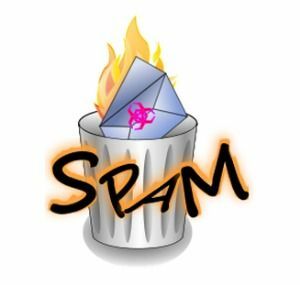 Total Defense has simplified all the techno-babble and geek-speak with an intuitive interface that divides performance chores into the simpleto-understand categories of Speed, Stability, Security, and Performance. With CA PC Tune-Up, maintaining your PC becomes a simple task that won’t be overlooked. 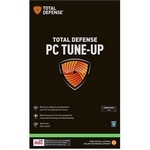 Total Defense PC Tune-Up keeps you informed of your PCs status, whileeliminating serious problems that have become commonplace on Internet-connected PCs.